CNAs or Certified Nursing Assistants are those nursing professionals who provide medical assistance to the sick and ailing patients under the strict administration of registered nurses. 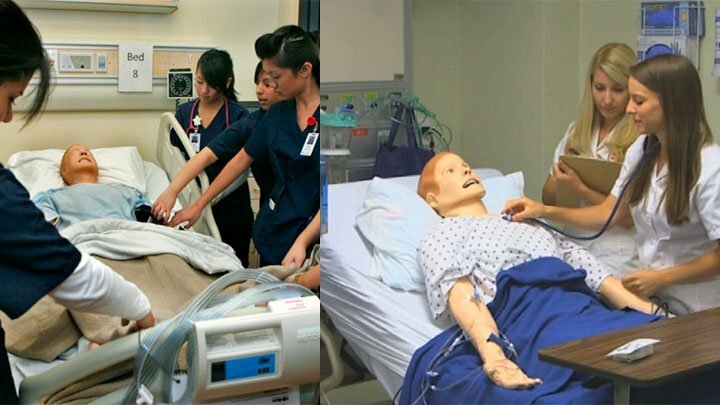 But, to work as a certified nursing assistant in the any of the hospitals, clinics, or nursing homes, it is necessary to attend the nursing aide training program. Usually, time consumed to finish up the CNA training can range from one to six months. After the victorious accomplishment of the course, nursing scholars are required to clear the CNA state examination (written and practical) with at least 75% of score. This will not only provide them with the CNA certification, but also list them as a certified nursing assistant in their state’s Nurse Aide Registry. The CNA certification has to be validated within every 2 years. If you fail to renew or validate your license, you will no longer be able to work professionally as a certified nursing assistant. Every state has its own Nurse Aide Registry, which is in charge of validating the CNA license. Firstly, one needs to acquire a renewal form from the Nurse Aide Registry of your state. One can also obtain the information about the registry and the form online. For example, California has an online facility to validate CNA license. The personal details in the form has to be filled up by you, where as the other official section is need to be filled up by your employer. Carefully, put in all the details asked and don’t forget to sign the verification form. The fee for the validation of the CNA license may differ from state to state. The registry offer you two alternatives to obtain your verification copy, one is to get it delivered to your doorstep, which might consume 2 weeks and the other one is get the license emailed and you can get a print of the same. But, it is considered to be better to opt for mailing the license at you door step, because it consists of the authoritative seal on it. In case, you haven’t worked as a certified nursing assistant in the past two years from the date of CNA certification was issued, then you have to re-appear for the CNA state examination. Some of the state also requires registering for the CNA training program also. For example, in the state of Arizona, it is essential for the CNA to work professional for at least 160 hours in the past 2 years, in order to get his or her license renewed. However, certain other rules and regulation regarding validating CNA license may differ from state to state. Stay out of any kind of trouble or charges. If you have been convicted for anything in 2 years since you have been issued CNA certification, you won’t be able to renew it again. The Nurse Aide Registry sends you updates and documents from time to time. Therefore, always keep you address and other information up to date with the registry. This will help you at the time of renewal process. Some states ask you for the proof of employment, which means where have you been working as a certified nursing assistant and for how long. The steps above mentioned to validate CNA license will help you to get through the process with ease and without any complexities.